The Canon PowerShot S5 IS is a good stepping stone between a basic point-and-shoot digital camera and a D-SLR camera. With a wide range of features, it can easily meet most photography needs. 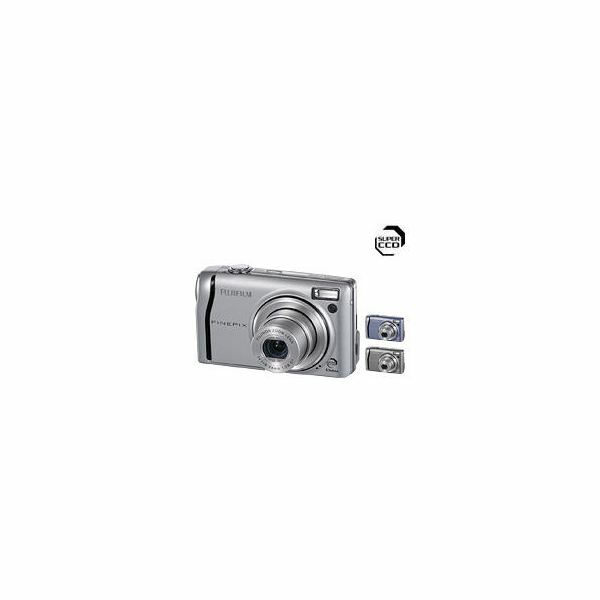 The Kodak EasyShare Z712 IS zoom digital camera is a sleek, easy to operate digital camera that has a lot of great features. If you’ve been thinking about investing in a digital SLR camera, Sony’s DSLR-A300 has a competitive price without sacrificing features. The world’s most compact digital camera packed full of features, the Nikon Coolpix S600 proves that good things do come in small packages. Learn more by reading this digital camera review. The Nikon Coolpix P80 is a compact camera flirting with DSLR capabilities. In addition to the 18x zoom lens, the camera has enough features to captivate a wide-range of photographers. Learn more by reading this Nikon P80 review. There are several digital cameras for kids on the market. Reviewing the choices of digital cameras can help you make the right decision when choosing a digital camera for your child. Here are four popular digital cameras designed with kids in mind. Taking decent photos indoors can be tricky. This article will point you in the direction to some of the best digital cameras on the market that are great for taking photos in low-light situations. With hundreds of digital cameras on the market, how do you know which one is right for you? How much money do you really need to spend to buy a great camera? I’ve done all the research and tested all the brands. Keep reading to discover the 4 best digital cameras out there waiting for you.